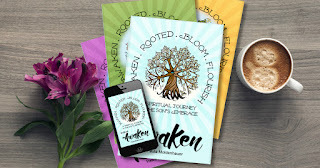 Please welcome guest blogger Paula Moldenhauer to Inkwell Inspirations today, celebrating the release of her new series of devotionals, just in time for 2016. What I found was joyously stunning. Recently I read through hundreds of devotionals I’d written over a span of more than ten years. 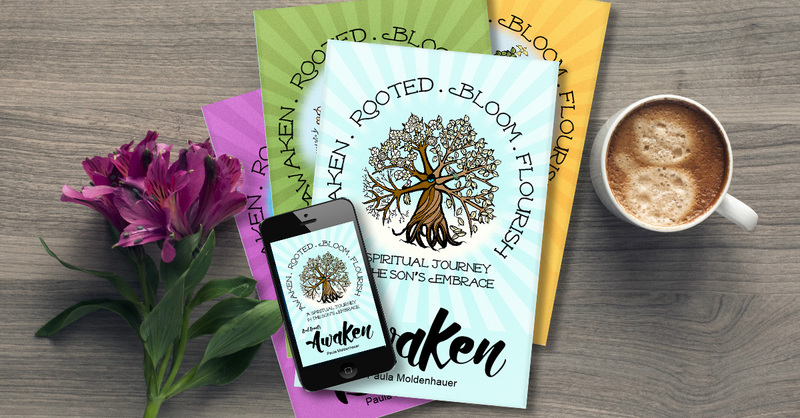 I was deciding which devotional thoughts I wanted to include my latest book project, SoulScents ~ A Journey in the Son’s Embrace, which offers four volumes of devotional reading: Awaken, Rooted, Bloom, and Flourish. As I read, made my choices, and edited my heart rejoiced because I still believed it all. The journey of the last ten years has been arduous, but the glorious truths our sweet Savior taught me along the way stand the test of time. I may have been naïve in 2004 before the big storms hit. Back then I wrote in wonder as I absorbed new understanding of who Jesus is. I may not have understood how deeply the concepts I penned would be tested. I certainly didn’t understand what I was praying as I offered my thoughts of praise and surrender, nor did I guess how God would take me at my word. But I’m delighted to report it’s all true. In 2004 I invited readers to go with me on a journey into the heart of Jesus. I declared we’d never run out of places to discover, and we never have. He shows us glimpses of His character then allows life experiences to solidify the understanding of the insight. Over time He takes initial understanding deeper and reveals new wonders of His Person. To be vulnerable, our family rode some difficult waters after the earlier devotionals were written. In spring of 2015 I tried to write about the really hard years, but I often dissolved into tears at the computer. The Lord called me away from those efforts and invited me to spend time with Him. I journaled, did some more Bible study in the Song of Solomon, and rested. Truth be told I spent a lot of time talking to my plants last summer! And the Lord, always the Healer, did what He does best and healed me. In the fall the Lord released me back into focusing on development of Soul Scents. I wasn’t really surprised (although I was very pleased) when those months of seeking God resulted in devotions for volumes 3 & 4 of this collection. Even though I believed I was not productive last year, I was writing the rest of this series without knowing it. I love how organic that is. 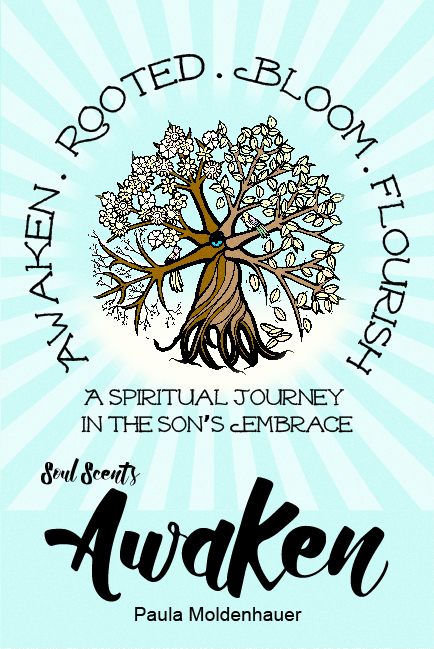 I’m excited to offer fellow travelers a year’s journey in the Son’s embrace. 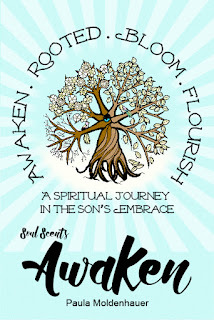 It begins with volume 1, SoulScents: Awaken, and continues with a new devotional book releasing each quarter of 2016. Welcome to the Inkwell, Paula! I loved hearing your story, and the reminder of how sweet God's faithfulness is. It grows more and more dear to me each year. Thanks for having me. And your words of love for Jesus bless my heart! So nice to meet you, Paula! Thanks for sharing about your journey. It was encouraging to me! Blessings. Thanks to Niki for the introduction! Nice to meet you, too, Susanne! Loved being here! I'm just a few days in to the first portion of Soul Scents and can't recommend it more highly. I'm generally not a fan of devotionals, but this is real stuff for real people. SO encouraging. 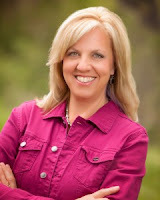 Thank you, Paula, for obeying God and sharing your heart! Thank you for having me, Niki, and for your words of encouragement. They mean a lot! This is beautiful, Paula. Thank you for sharing with us.